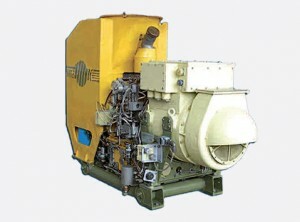 Used in electric power plants of amphibious hovercraft as an autonomous power-supply source. 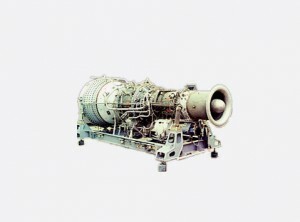 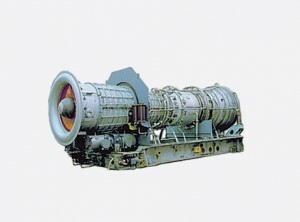 Used in M15 main gas turbine power plants in “Tarantul” class ships. 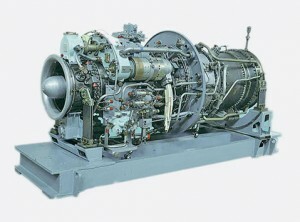 Used in M7, M15, M16, M20, M21, M27, M35 and MT70 MGTUs in “Tarantul”, “Pomornik”, “Slava”, “Murena”, “Krivak”, “Sokol-2”, “Balkom-8” and “Muravey” classes ships. 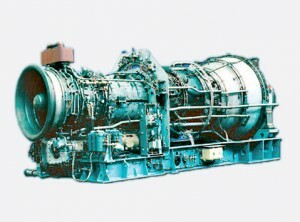 Used in M27, M44 and M9B MGTUs in “Udaloy”, “Mustang” and “Balkom-8” classes ships. 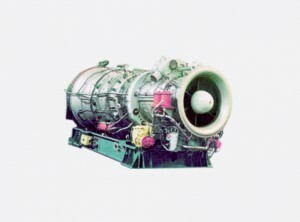 Used in M3, M5, M7, M8, M9, M12, M21, M25 and M36 MGTUs in “Kashin”, “Kara”, «Slava”, “Delhi” (India), “Udaloy”, “Roy M. Wheet” (USA), “Krivak”, “lvan Rogov” and “Grisha” classes ships.